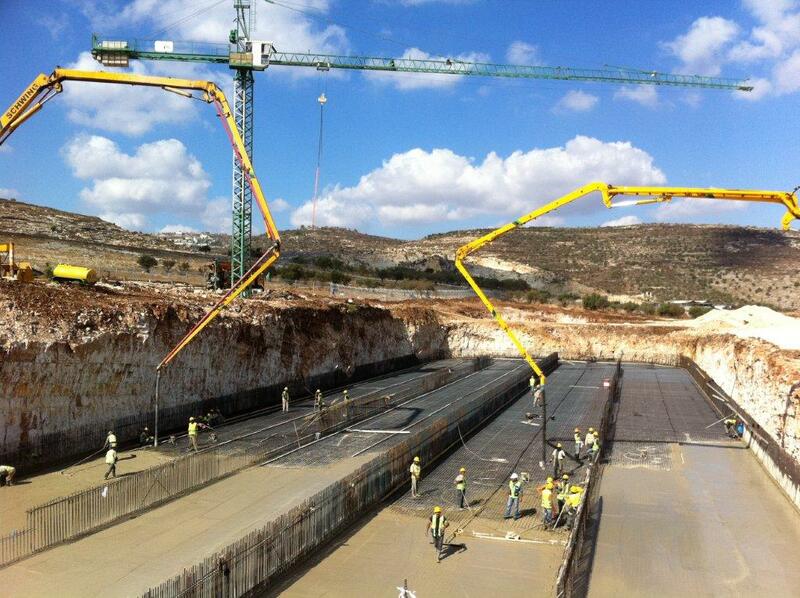 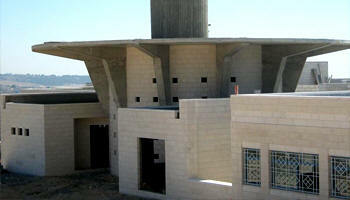 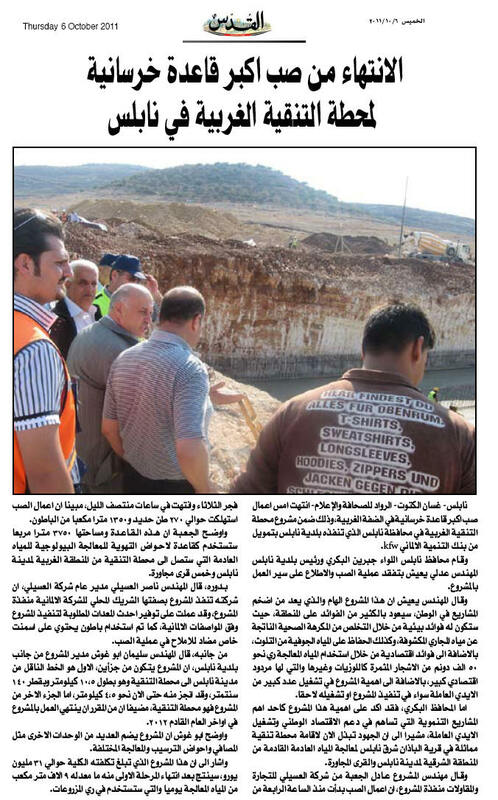 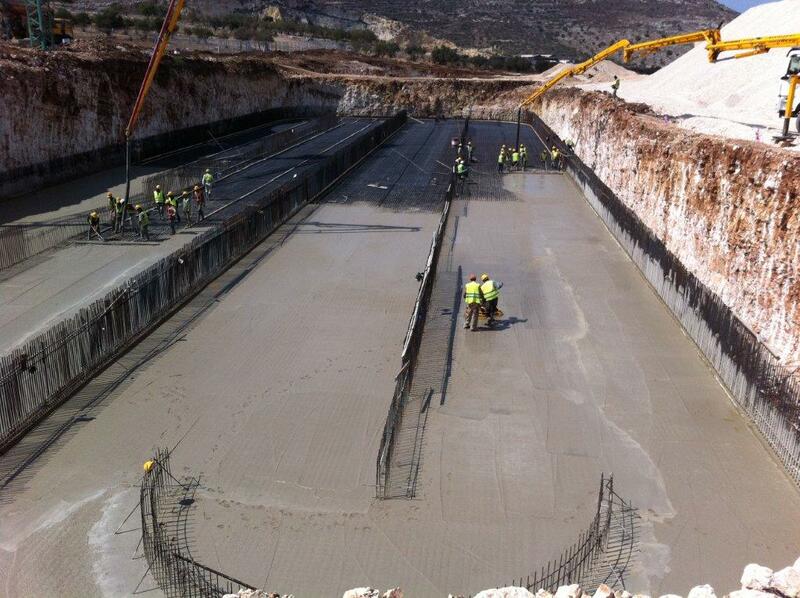 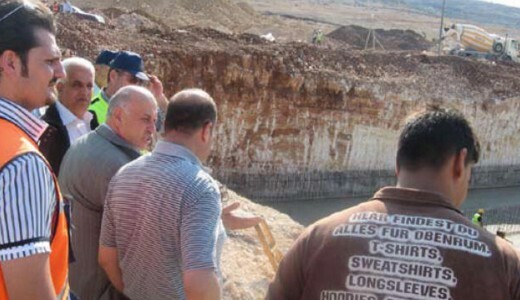 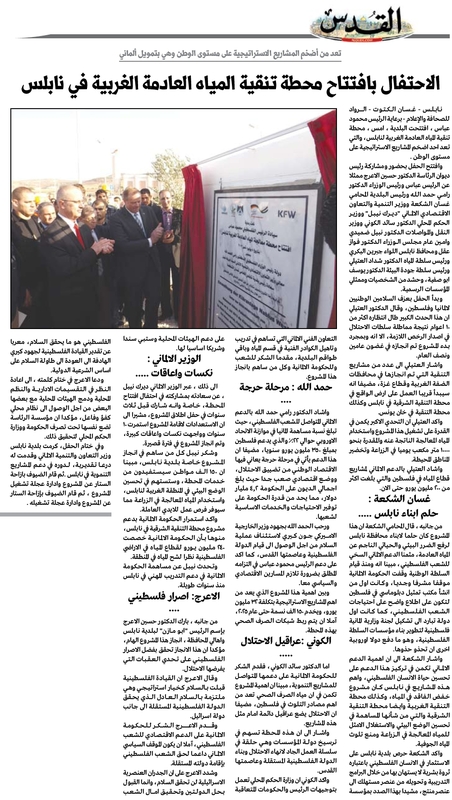 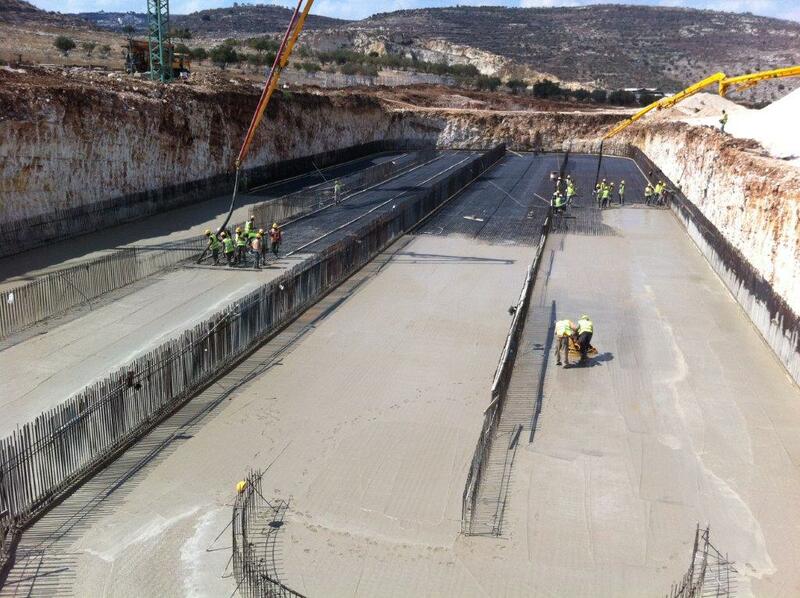 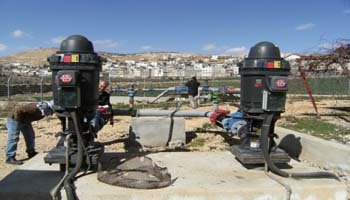 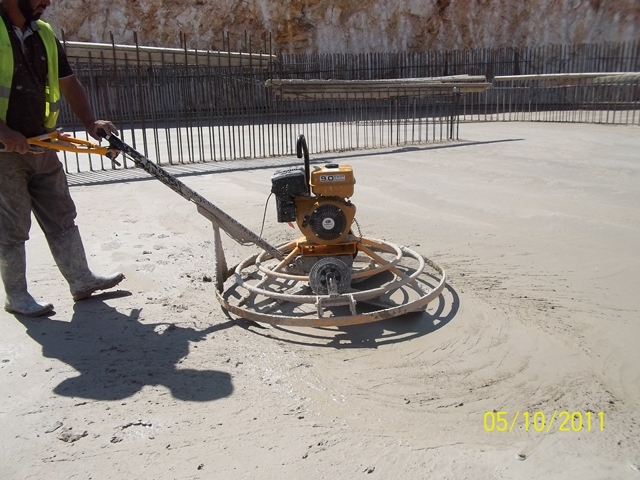 Excavation Works Started at Waste water Treatment Plant Project in Nablus. 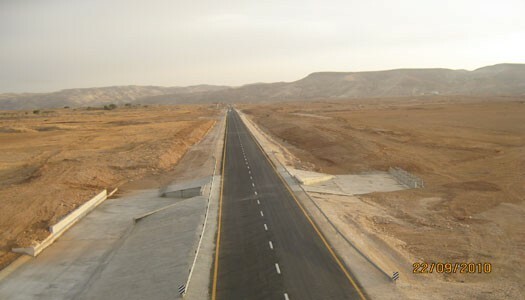 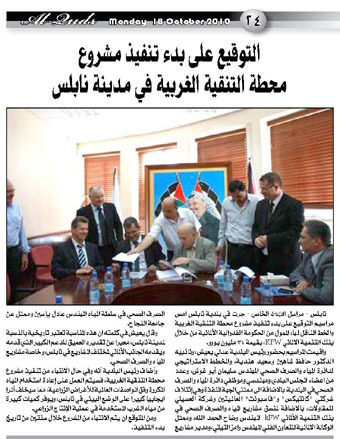 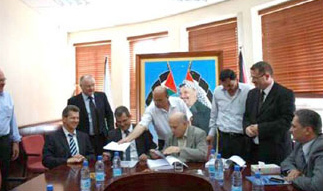 The Project is financed by KFW & Expected to be finalized in Year 2012. 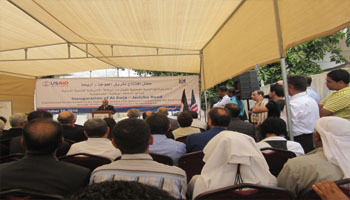 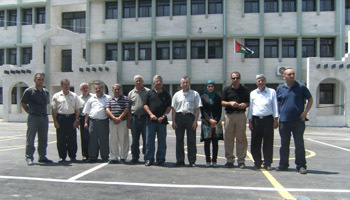 Osaily & IRD Handed over USAID schools projects on: 16/8/2009. 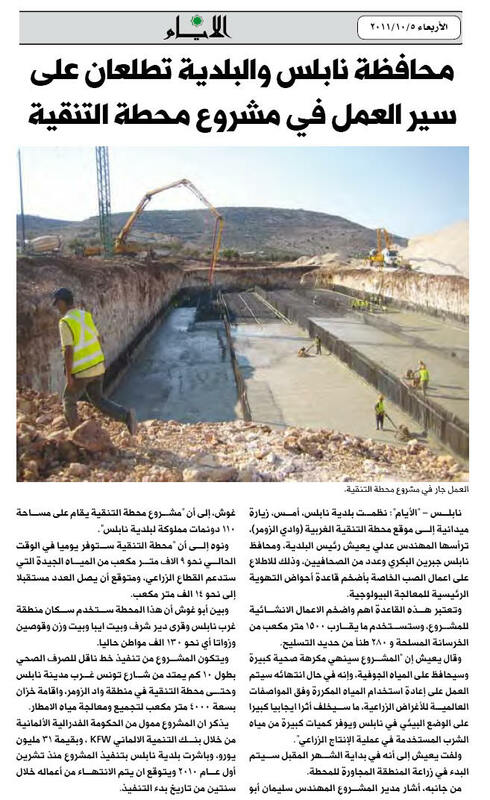 Osaily & IRD Has Successfully Handed Over Alawja Jericho Road – Segments B & C ( Rehabilitation & extension of existing road of 10.5KM, construction box culvert & retaining walls) on Date:23/09/2010.